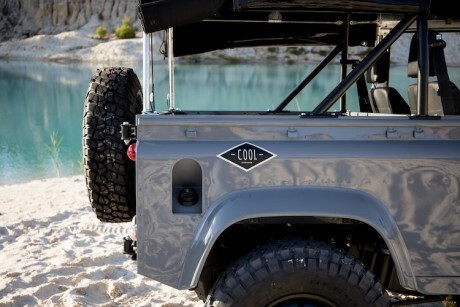 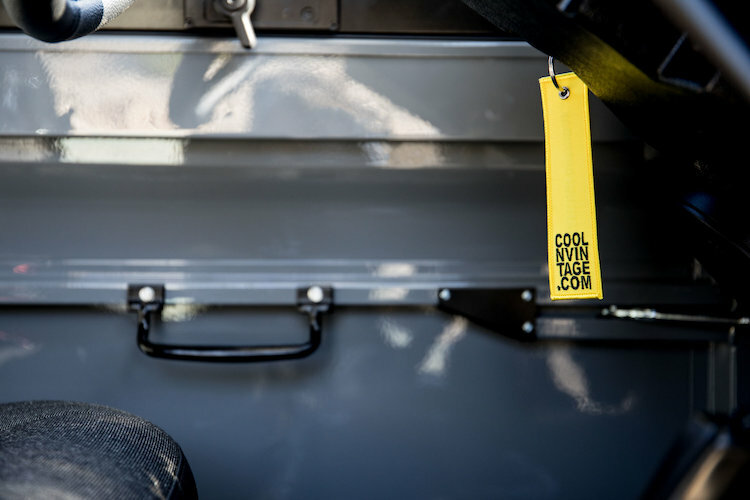 The guys from Cool & Vintage are based in Montijo in Portugal and consistently find themselves working on custom builds, particularly with Land Rovers. 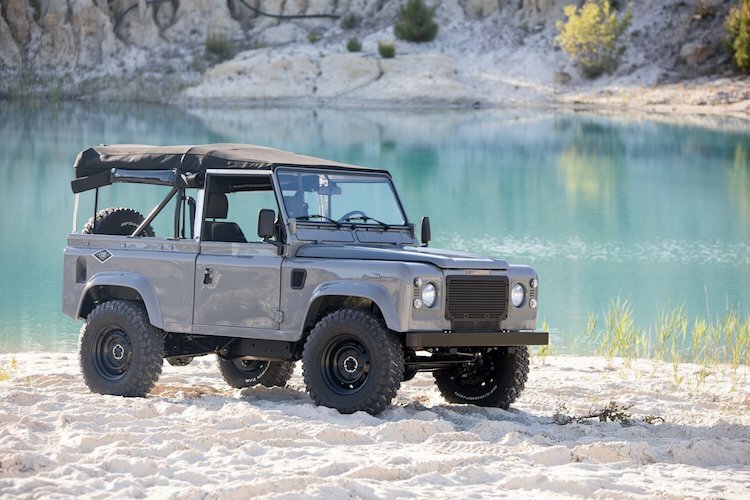 These cars build the perfect canvas for producing the sort of contraptions for their passion – namely, surfing and adventure. 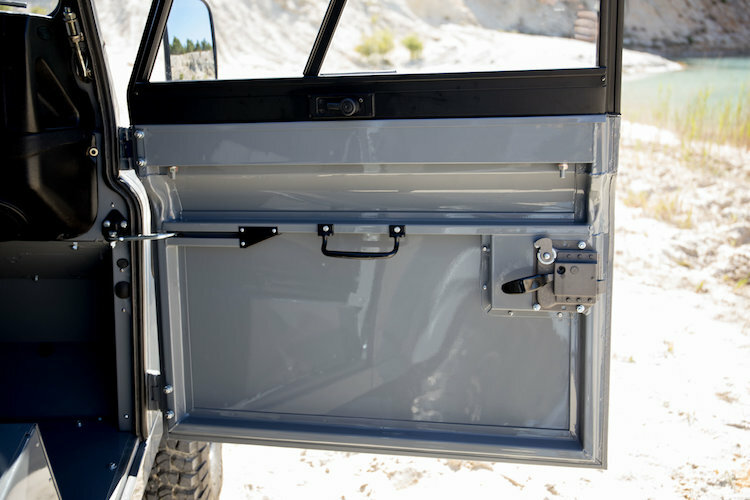 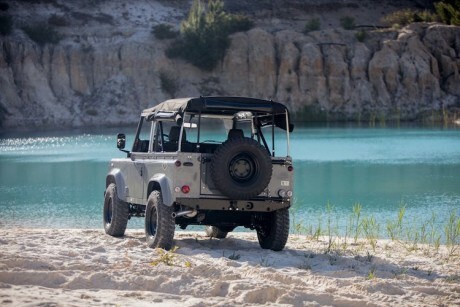 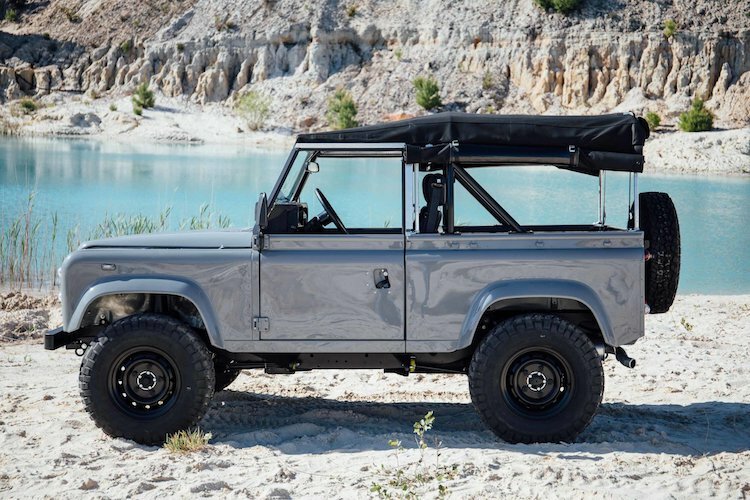 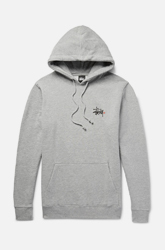 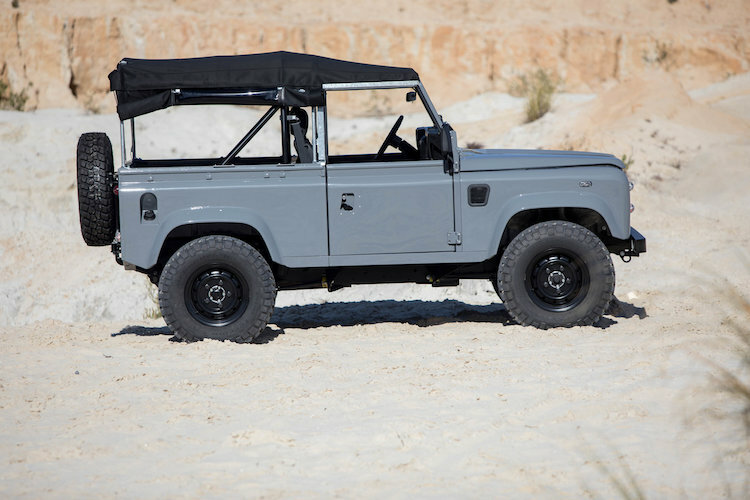 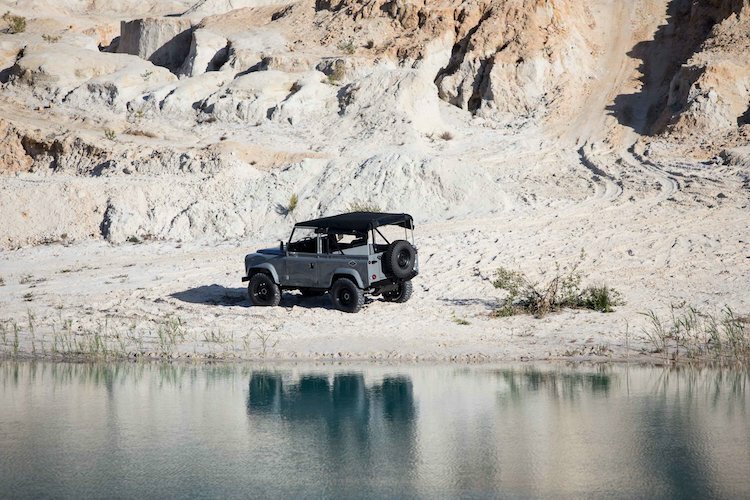 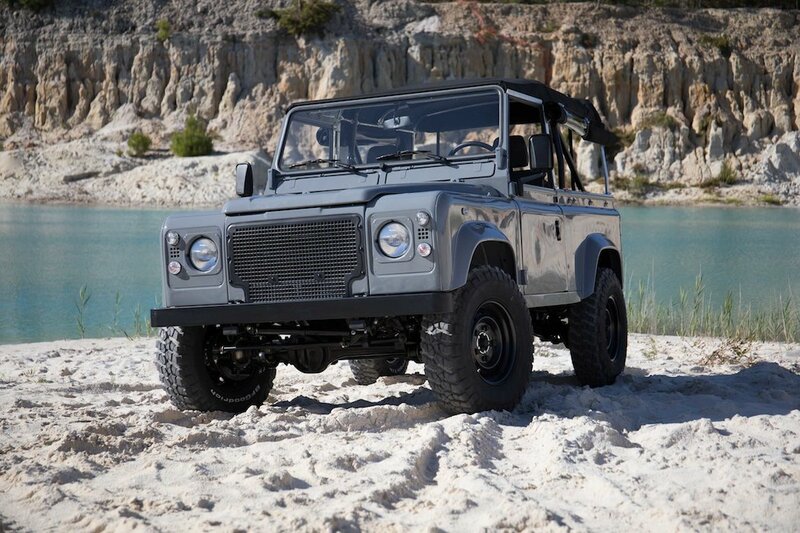 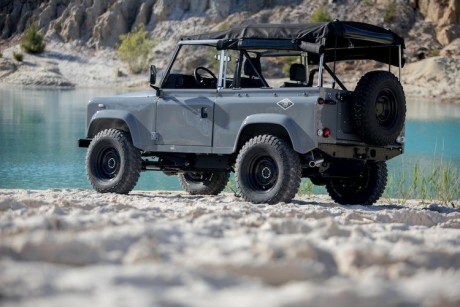 The Cool & Vintage Nardo Grey Land Rover D90 is definitely one of those and looks like the ideal car for any road trips you’ve got planned this summer. 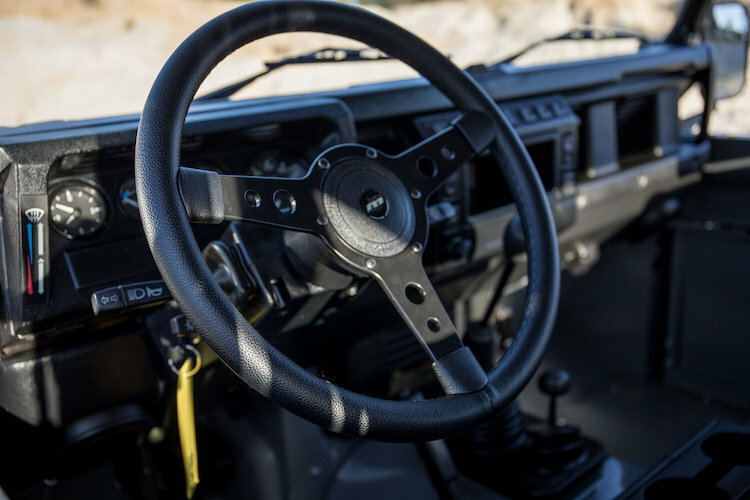 The ideal Baja commuter, desert tracker, backwoods camper and weekend warrior, Land Rover had things figured out decades ago. 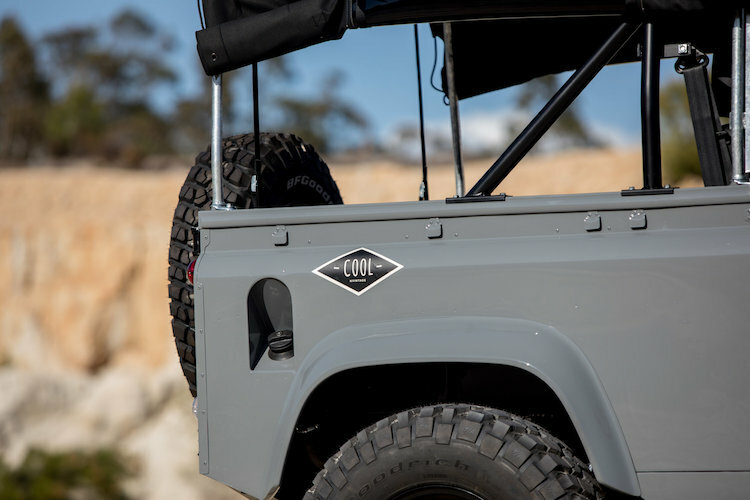 The Nardo Grey Land Rover D90 by Cool & Vintage is built upon a 2002 model and has been painstakingly restored with a striking black and nardo grey military-inspired color scheme. 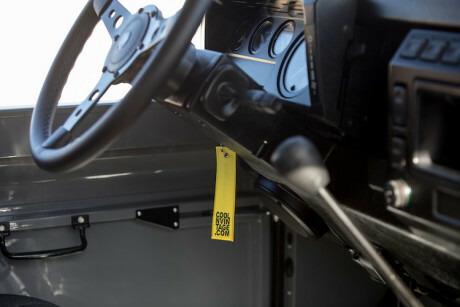 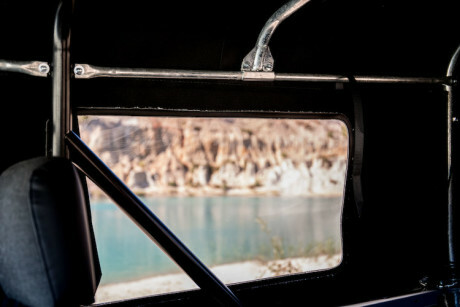 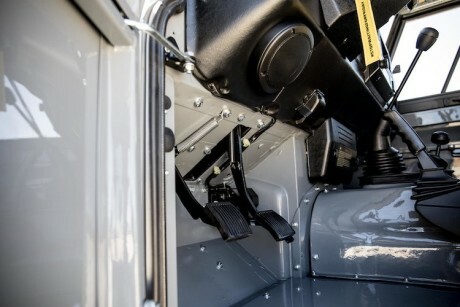 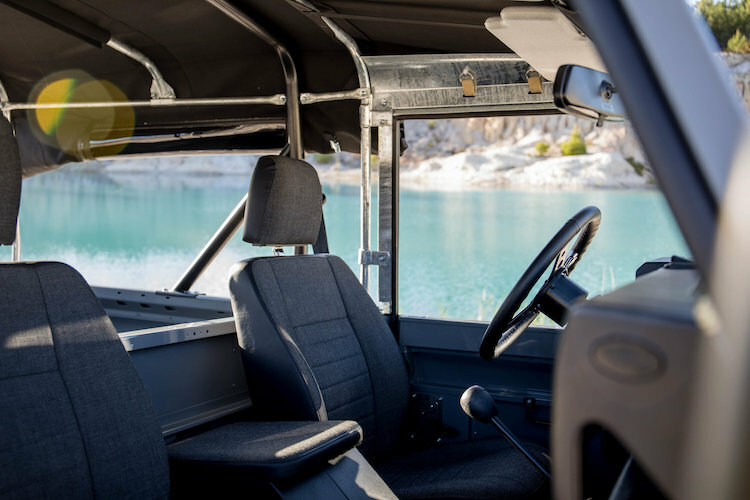 It has a top notch black hood, stunning upholstery not to mention outfitted with a complete set of brand new BF Goodrich Mud tires on heavy duty wheels which will make sure you overcome any terrains that you encounter on your adventures.